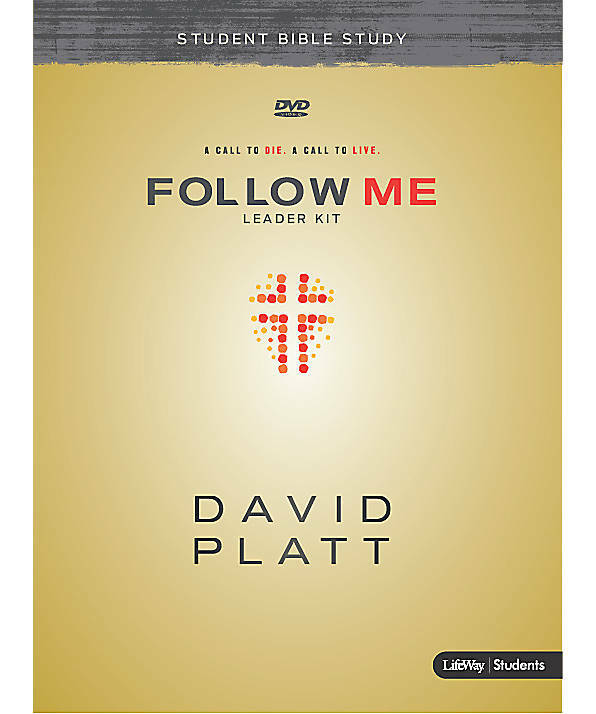 Follow Me Student Bible Study, based on David Platt's book Follow Me, is a short-term, video-enhanced study for all youth, grades 7 to 12. "Follow Me." Christ's command has been examined time and again, but have we lost sight of its meaning? Based on David Platt's book Follow Me, this video-enhanced study will guide students to an understanding of Jesus' call to deny self and live with an unwavering devotion to Him. In the end, a picture of real discipleship will be clearer along with a challenge to not only follow Christ but also to make disciples for His kingdom. 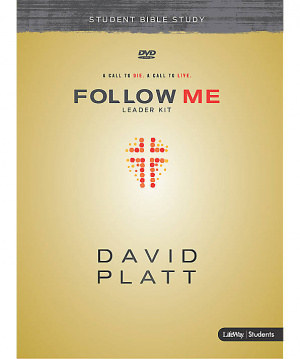 Follow Me by David Platt was published by Lifeway Church Resources in August 2015 and is our 37778th best seller. The ISBN for Follow Me is 634337329246. Be the first to review Follow Me! Got a question? No problem! Just click here to ask us about Follow Me.